It’s getting snooky around here! Oh how I love fall fishing. There’s a little bit of chill in the air when I put the boat in the water in the early hours of morning but it gives way to the warmth of the sun as soon as it breaks the horizon. Thankfully, it never gets too hot this time of year — It gets just right! And, I’m not the only one that loves this time of year. Snook, one of my favorite fish in the sea, absolutely love fall weather! They start eating like crazy because the know they need to fatten up for the winter. Snook are in a transition period right now. They are working their way back to their wintertime hideouts and on their way, they are devouring scaled sardines, shrimp, and mullet. We’ve been setting up on oyster bars, points, and creek mouths and feeding them a steady diet of scaled sardines and the snook have thoroughly cooperated. We’ve done the best on outgoing tides but if you hit the right spots, you can catch them on the incoming tide too. The only time they really seem to get lockjaw right now is on a completely dead tide. But, we have tricks for getting them to eat on dead tides too! You’ll have to book a charter to learn those tricks though as I’m not gonna share them out in public. Can’t let all of my secrets out you know! 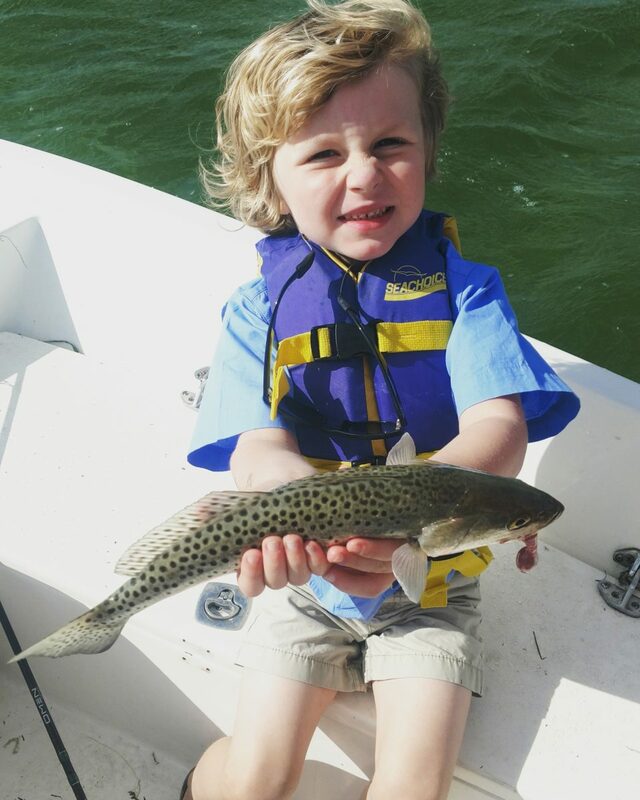 Book your fishing charter today! The snook are chewin’!